We are among the first auditing firms in Switzerland to get authorisation to conduct audits under money laundering provisions (Audit MLA). The Swiss Federal Act on Money Laundering (MLA) requires financial intermediaries to be vigilant in respect of the credentials of their clients in compliance with ‘know your costumer’ rules. There are extensive provisions in respect of verification of identity of the customer and the beneficial owner. Further it requires supervision of the financial intermediaries by Money Laundering Control Authority or the recognised self-regulating bodies. Multifiduciaire Léman SA is a certified auditing body fulfilling the stringent requirements to carry out the audits under Money Laundering Act. We are allowed to conduct audits in accordance with the provisions of Money Laundering Act from Money Laundering Control Authority and the self-regulating bodies including Association Romande des Intermédiaires Financiers (ARIF) and Association Suisse des Gérants de Fortune (ASG) and Union Suisse des Fiduciaires (USF) and OAR-G.
A Financial Due Diligence is an audit to find out all facts which could be of material interest for an investor or the buyer of a company. 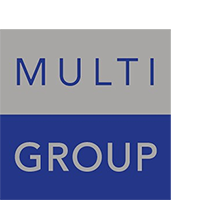 Multifiduciaire Léman SA performs Financial Due Diligence audits for clients assessing strengths and weakness of the targeted company vis-à-vis the benchmark of the industry, the level of required investment and issues of post-integration. 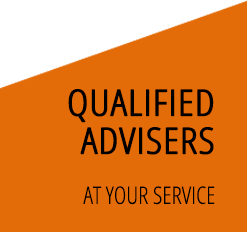 Our Financial Due Diligence experts collect and analyse financial, commercial and legal information and advise the client on the market tendencies in the specific industries. They provide the client with a detailed report. Historically internal audits have been used to know cost–effectiveness and legality of a transaction after the operation has been completed. However, today internal audit is transforming to a more proactive approach. Now it is aimed at anticipating the risks as well, in addition to its historical functions (risk management). The experts at Multifiduciaire Léman SA are in tune with the contemporary trends in the field of internal audits. 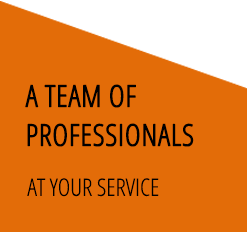 If so asked for, we do detailed analysis of the business operations of our clients while doing the internal audits. The analysis of the business issues is followed by recommendations and suggested solutions. We support our clients in implementation of the suggested alternative solutions.